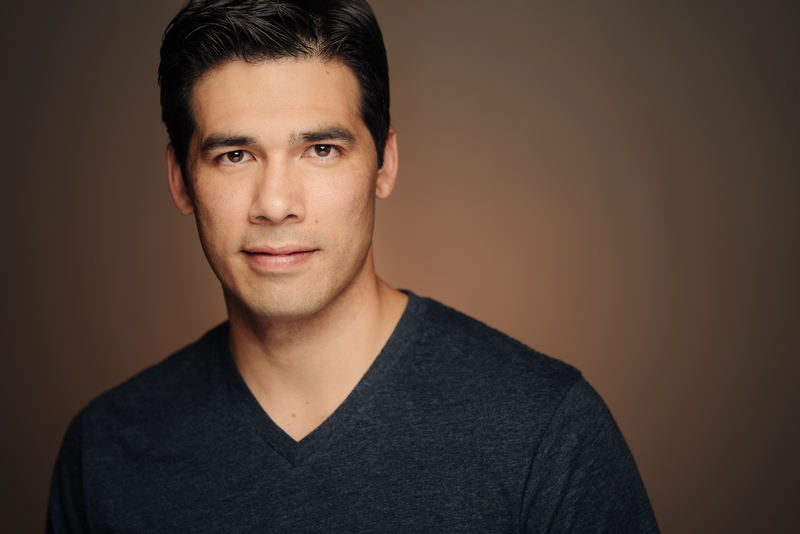 After studying at Southern Oregon University and performing at the Oregon Shakespeare Festival, Jimmy is happy to be back in Portland where he began his acting career years ago on the stages of Miracle Theater, Stark Raving Theater and Portland Center Stage companies. In Southern Oregon, he performed a variety of roles working with such esteemed directors as Bill Rauch, Libby Appel, and Pat Patton to name a few. He has most recently performed in ART’s A Civil War Christmas and can next be found at Miracle Theater’s world premiere Oye Oya. 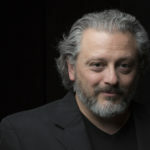 Tony holds a BFA in Acting and a Master of Theatre Studies in Production and Design from Southern Oregon University. 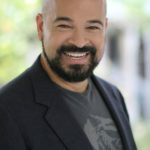 Most recently Tony was seen in Defunkt Theatre’s critically acclaimed production of Hir, Jewish Theatre Collaborative’s production of Davita’s Harp and Into the Beautiful North at Milagro Theatre. Other Portland credits include American Night, O! Romeo!, How The Garcia Girls Lost Their Accent, BoomCrackleFly and the Drammy Award winning Oedipus El Rey at Milagro, Equus at Post5, Cymbeline with Anon It Moves, Antony and Cleopatra with Portland Actors Ensemble, King Lear, King John and Mary Stuart at NWCTC. Anthony is excited to be performing at Profile Theatre for the first time. He was last seen as Atómiko in Into the Beautiful North at Milagro Theater. He graduated from the University of California, Santa Barbara with a B.F.A. in Theater Arts. 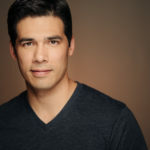 He has done commercial work throughout the Northwest and recently played the tactical cop in the season premiere of Grimm. When he is not acting, he spends his time with his wife, chasing his three children all over the place. Cristi is a performer, director and teacher based in Portland, OR. Portland credits include: The Journey Play is the Whole thing, Enter THE NIGHT, The Three Sisters, Song of the Dodo and R3 with PETE; Midsummer (a play with songs) with Third Rail Rep, Mr. Burns: A Post Electric Play, Bloody Bloody Andrew Jackson and Dying City with Portland Playhouse. 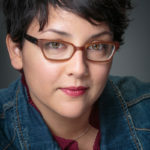 She is co-artistic director of PETE, an Assistant Professor of the Theatre at George Fox University and trained at The Oregon Center for Alexander Technique (AmSAT certified teacher). Brandeis University, MFA. Alice is a New York-based freelance director. Credits include Jackie by Elfriede Jelinek at Boom Arts, Or, by Liz Duffy Adams at Shakespeare & Company, Phaeton (a diggle of a fragment) by Mac Wellman at Classic Stage Company, Enter THE NIGHT by Maria Irene Fornes with Portland Experimental Theatre Ensemble, The Miser by Molière with Brave New World Rep, Nomads by Julia Jarcho at Incubator Arts Project, I Came to Look for You on Tuesday by Chiori Miyagawa at La MaMa. She is the recipient of two Foundation of Contemporary Arts Grants, the Princess Grace Award (Fabergé Theater Award) and Princess Grace Special Project Grant, and was a Drama League Directing Fellow. Alice is Assistant Professor of Professional Practice in Directing at Barnard College. MFA: Columbia. alicereagan.com. Kaye is a scenic, lighting, and props designer originally hailing from Sammamish, Washington. She earned her BA in theatre from Lewis & Clark College in 2012, and after a year working in New York, she is back in Portland and excited to work with Profile Theatre once again. Favorite past shows include: The Antigone Project (Profile), Annapurna (Third Rail), Daniel Tiger’s Neighborhood LIVE (Mills Entertainment), A Winter’s Tale (Anon It Moves), Static (Third Rail), Ramona Quimby (OCT), Snowstorm (CoHo), In The Next Room (Profile Theatre), and Waxwing with String House Theatre, where she is also a founding company member. Miranda is a Lighting Designer based in Portland. Previously with Profile she lit Bright Half Life and Master Harold and the Boys. 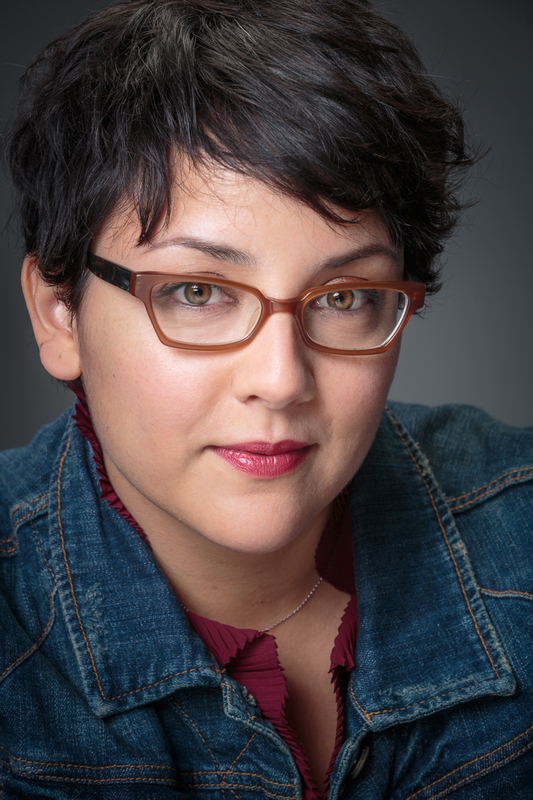 She is an associate company member with Portland Experimental Theater Ensemble designing lights for R3 [Drammy Award], The Three Sisters, All Well, or, the whale, and Procedures For Saying No, designing scenery and lights for Song of the Dodo and Drowned Horse Tavern. She has worked on shadow/animation spectacular The Letting Go and Kaddish For Bernie Madoff. Miranda has worked in New York City, as well as nationally and internationally including four seasons as the resident Lighting Designer at Festival Di Due Mondi (Spoleto, IT). M.F.A. from the California Institute of the Arts. Jenny is a designer based in Portland OR. Her costume work was last seen at Profile for Bright Half Life. She is an associate artist with PETE (Portland Experimental Theatre Ensemble), Liminal, and The Late Now. Other local credits include, costumes for Third Rail’s The Realistic Joneses, Oregon Children’s Theatre’s Miraculous Journey of Edward Tulane, Liminal’s 7deadly Sins (Drammy Award), scenery for PETE’s Enter THE NIGHT, Shaking the Tree’s A Doll’s House, Phame’s Up the Fall, and puppets for Strawberry Theatre Workshop’s This Land-Woody Guthrie. She received her BFA in Scenic and Costume Design from Cornish College of the Arts. 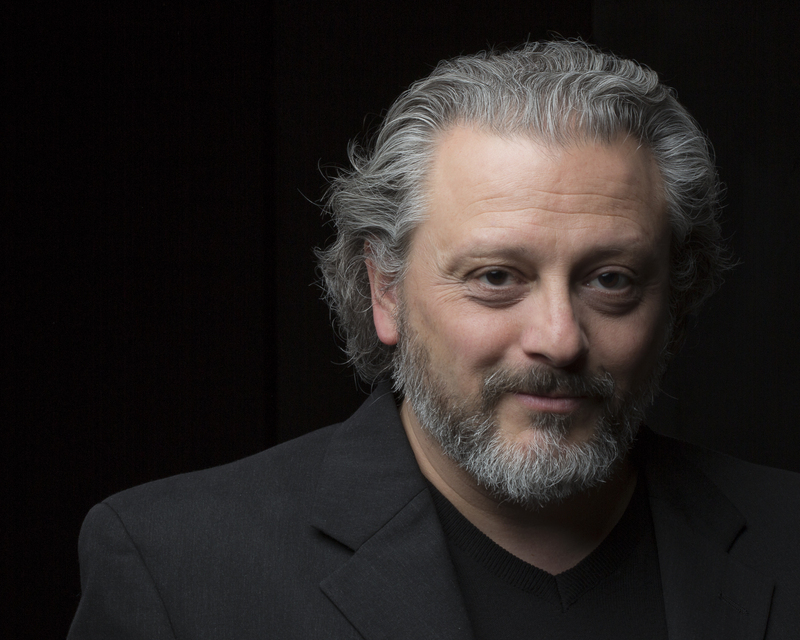 Phillip is a theatrical artist based in Portland Oregon and the Technical Director of Ridgefield High School’s drama program. 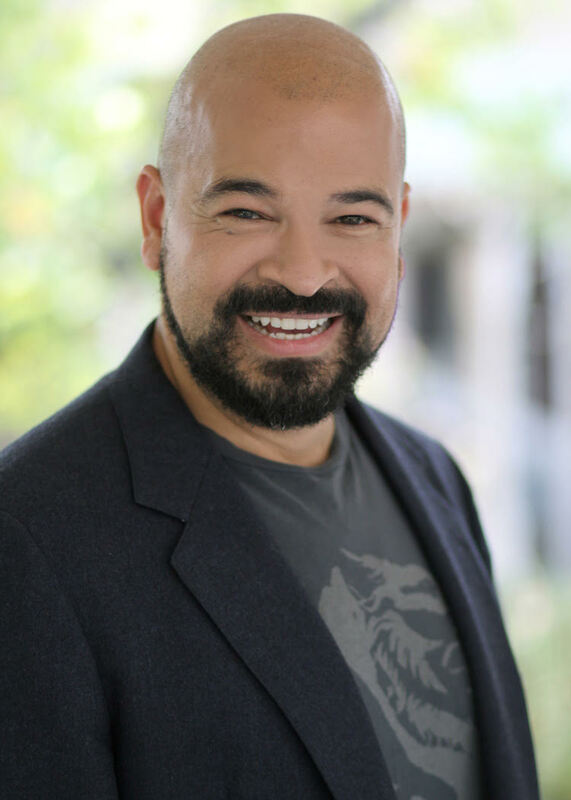 His recent productions include Hands Up (Red Door Project), Worse Than Tigers (ACT Theater/Red Stage), Contigo Pan y Cebolla (Milagro Theater), The Antigone Project, A Lady Onstage (Profile Theater), and The Importance of Being Earnest (Valley Repertory Theater). When he isn’t designing or teaching Phil is traveling the world spreading art education to impoverished areas. He most recently taught theater in the slums of Nairobi, Kenya. Phil Has a B.F.A. and M.A. from Ohio University. For updates, downloads and links to show soundtracks please visit PhilJohnsondesignstheworld.com. Profile Theatre: 2014 Tanya Barfield Season, 2013 Sam Shepard Season, 2014 Sarah Ruhl Season, The Road to Mecca. Other Portland stage management credits: Trevor, The Skin of Our Teeth (ASM), The Price (Artist’s Repertory Theatre); The Light in the Piazza (Portland Playhouse). Oregon Shakespeare Festival, Production Assistant: The Unfortunates (2013), A Midsummer Night’s Dream (2013), Troilus and Cressida (2012), The Very Merry Wives of Windsor, Iowa (2012), Julius Caesar (2011), The African Company Presents Richard III (2011). BA in Theatre Management from Western Washington University, MFA in Stage Management from Columbia University. Active member of Actor’s Equity Association. Esther is making her Profile Theatre debut with Elliot, A Soldier’s Fugue. Recent credits include A Christmas Carol (PA), To Kill a Mockingbird, Blues for Mister Charlie, The Heidi Chronicles, and Julius Caesar (SM Intern) at Trinity Repertory Company, and Trevor (PA) and The Skin of Our Teeth (PA) at Artists Repertory Theater. Other favorites include Upside Down, A Musical Tale After the Christ (SM) with the Upside Down Theatre Company, Godspell (SM) with YA4Ever, and Chicago (SM) with the Young Artists Ensemble. She is a graduate of Emerson College. *Member Actors Equity Association, the professional union of actors and stage manager.